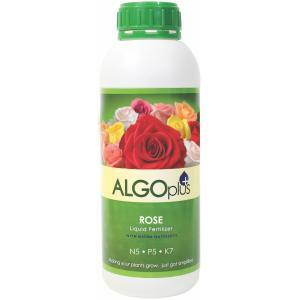 AlgoPlus Natural Rose Fertilizer 5N-5P-7K is designed for all varieties of roses. AlgoPlus Rose Fertilizer helps build resistance to black spot. 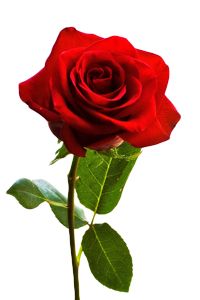 Our commercial and residential customers rave that they have never found a better product for their roses! AlgoPlus Rose Fertilizer is a concentrated liquid fertilizer containing all of the necessary micro-nutrients and magnesium to stimulate a generous flowering and healthy stems on the rose without using harmful additives.